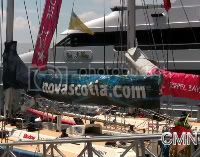 On today’s show, it’s a special visit to the Marina at the World Financial Center where we caught up with Chef Alain Bossé and Pam Wamback from Taste of Nova Scotia, who shared with us some of their great seafood, and showed off their clipper that’s participating in the Clipper 07-08 Round The World Yacht Race. 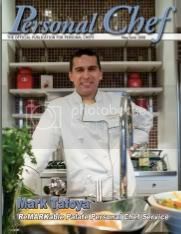 I speak with Pam about the foods of Nova Scotia, and then with Anna Wardley of Clipper 07-08. Look for our video demos with Chef Alain Bossé here on the CMN.